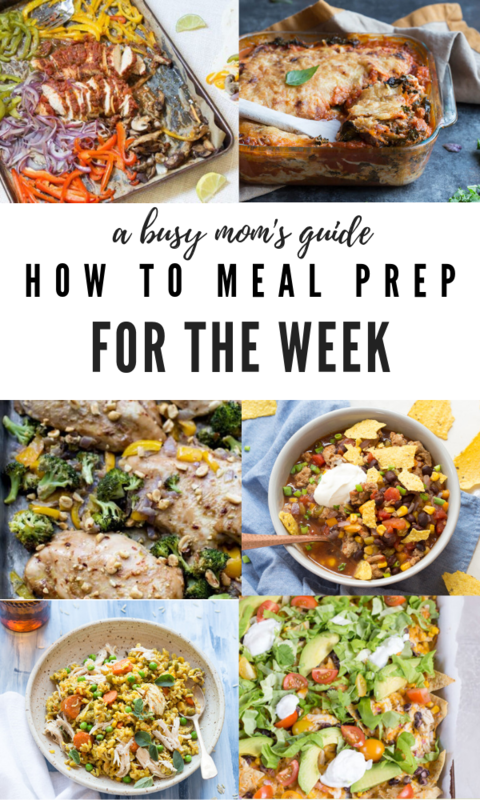 If you’re a busy mama in the midst of raising little ones and find yourself struggling with healthy meal prep ideas, this guide on how to meal prep for the week is for you! 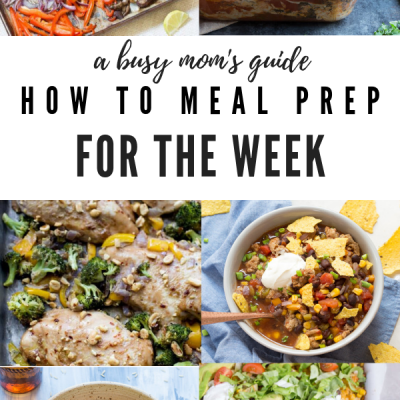 Mastering meal prep for the week is a life saver when you’re a busy mama with minimal time to getting a healthy weeknight dinner on the table! 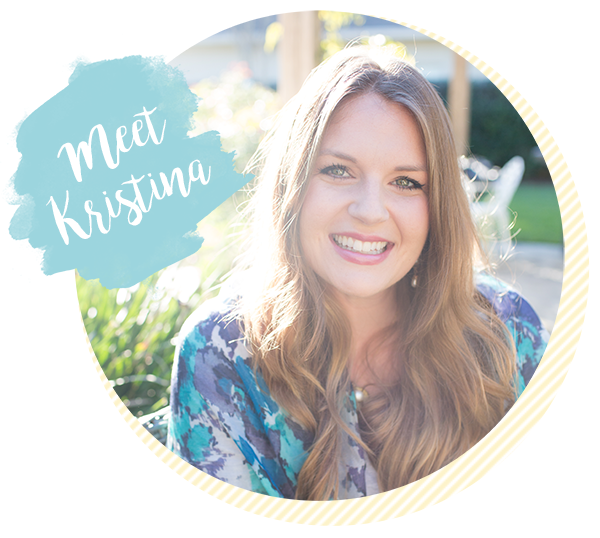 Interested in learning more about meal prep but unsure where to start? 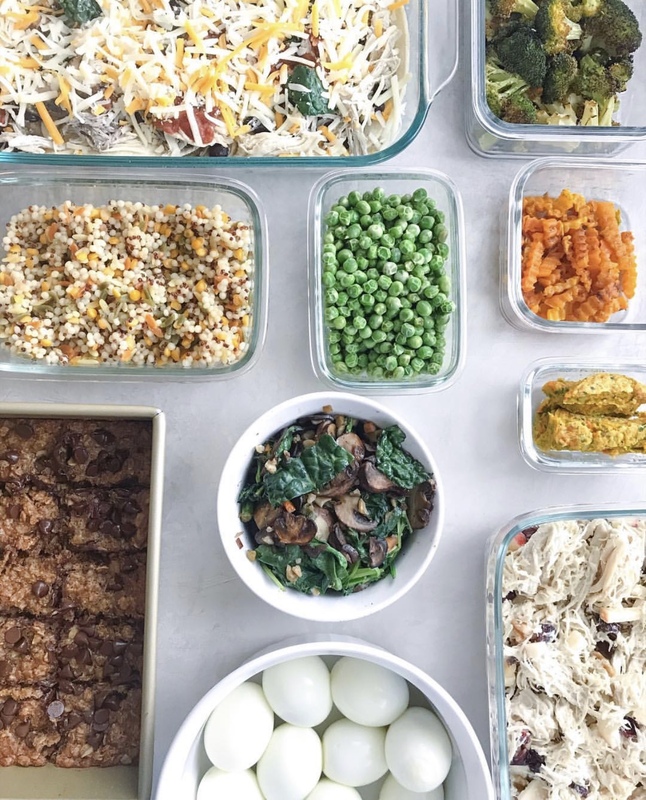 Think you’re too busy to do healthy meal prep for the week? Well I’m bringing you tips, tricks and meal prep friendly recipes that’ll ensure meal prep success and make your hectic weeknights a breeze! 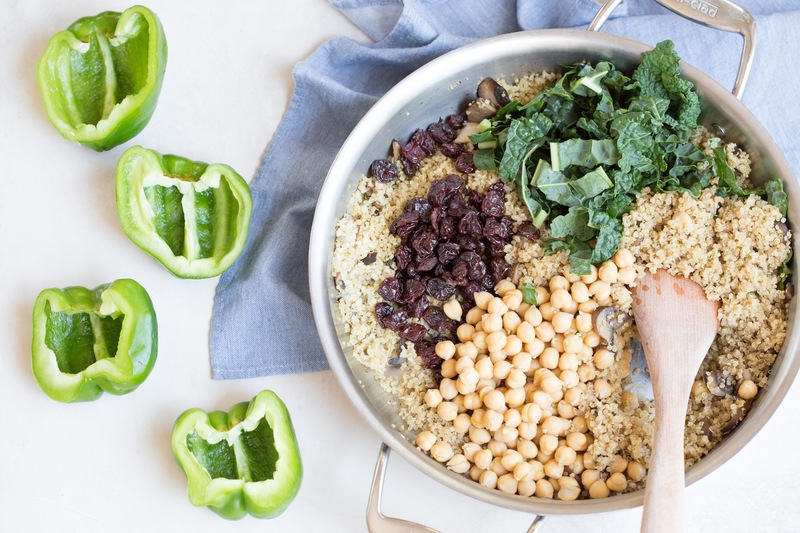 Also, this guide on how to meal prep for the week is going to be your new best friend for all things healthy meal prep! With two littles under the age of 4, weeknight dinners don’t come easy. And I definitely don’t have the energy to spend hours cooking, eating and cleaning up dinner. Sides & meats: if you’re prepping a deconstructed meal such as a veggie, grain and meat, prep all separately and assemble each food into an airtight container. Another option is to store each food in it’s own container and assemble on a plate as you need them for meals. 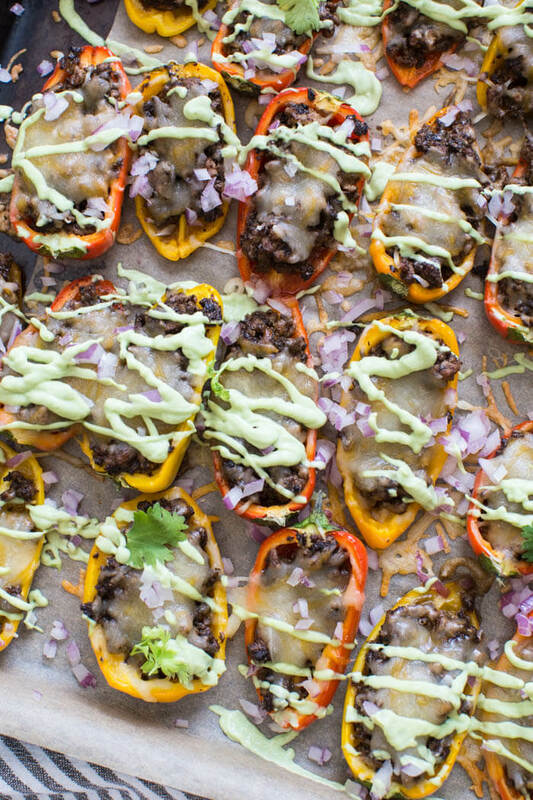 These mini bell pepper nachos are great for meal prep! The meat mixture can be made ahead of time and stored in the refrigerator until ready for assembly. Another prep tip for this recipe is to wash and cut mini bell peppers in half. How long do meal preps last? Meal preps stored in the refrigerator are generally safe to eat for up to 7 days. If you choose to freeze your meal prep, be sure to do so in an airtight container to prevent freezer burn and they’ll be safe to eat for up to 4 months! Simply thaw, reheat and enjoy. Can I freeze meal prep? Absolutely! If for some reason you make more than you need or have leftovers that are about to go bad in the refrigerator, transfer them to the freezer to keep them fresh for up to 4 months. 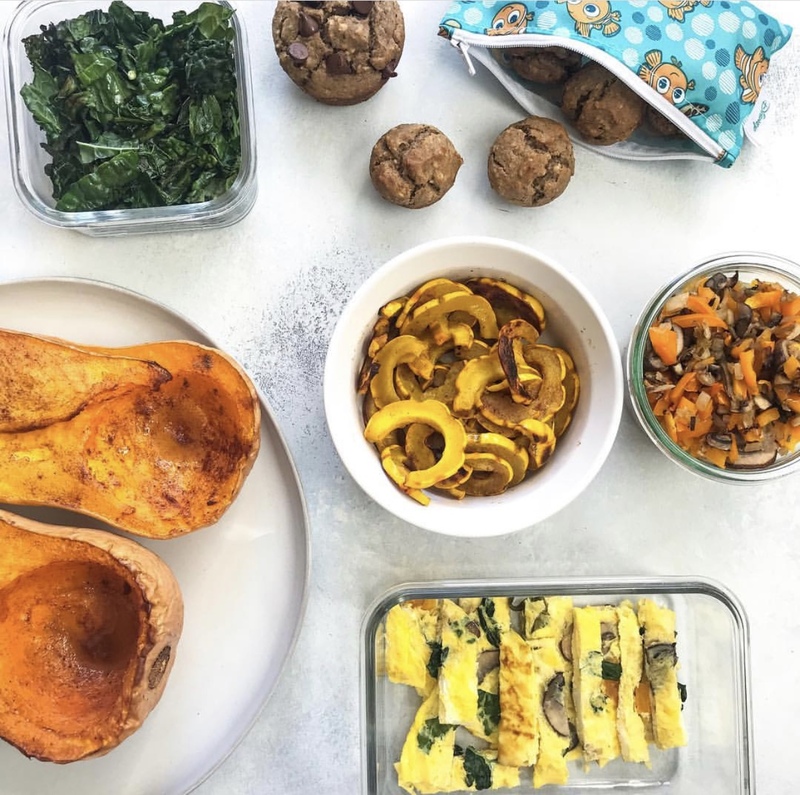 Looking for more healthy meal prep recipes & resources? This is one amazing guide. I’m such a huge fan of meal prepping. It’s a life saver really. Can’t wait to try some of these lovely recipes. 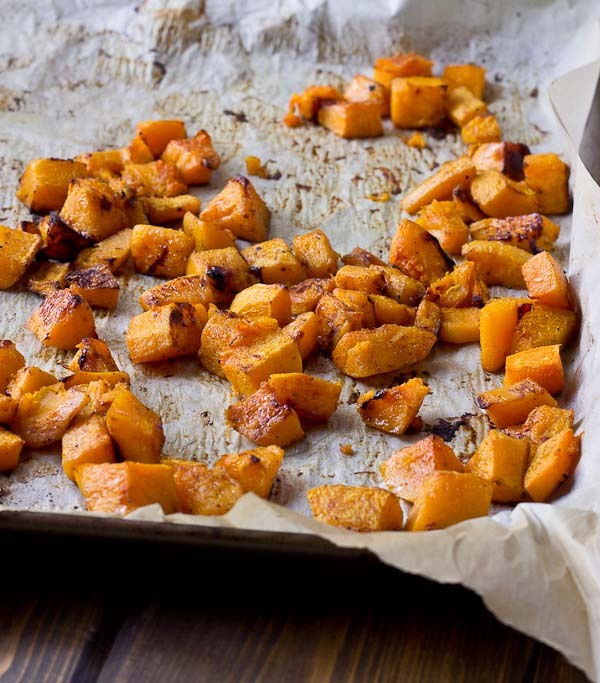 I love all of these healthy options- and this will make my week so much easier!! 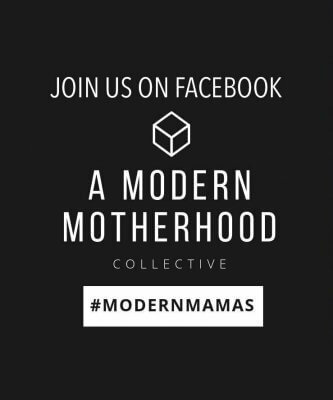 This is such an incredibly useful and helpful post. Not to mention delicious. 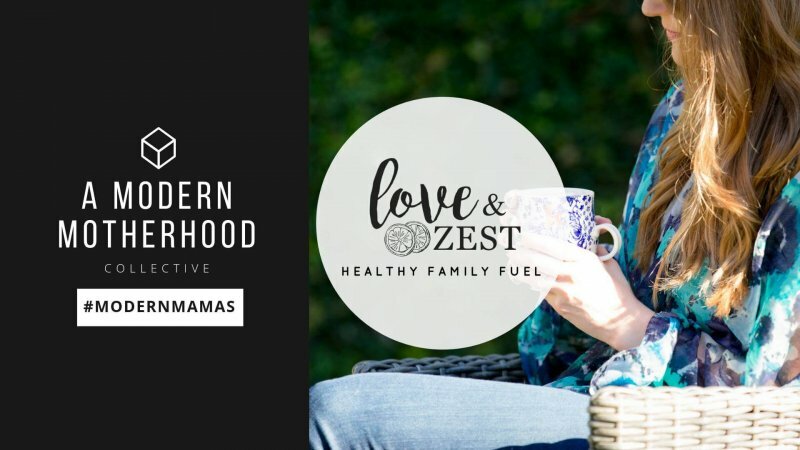 I too am a busy mama — of teens, not little ones, which only means they eat EVEN MORE! 😉 Thank you! oh my gosh im so excited to have found this blog. im such a busy mom. 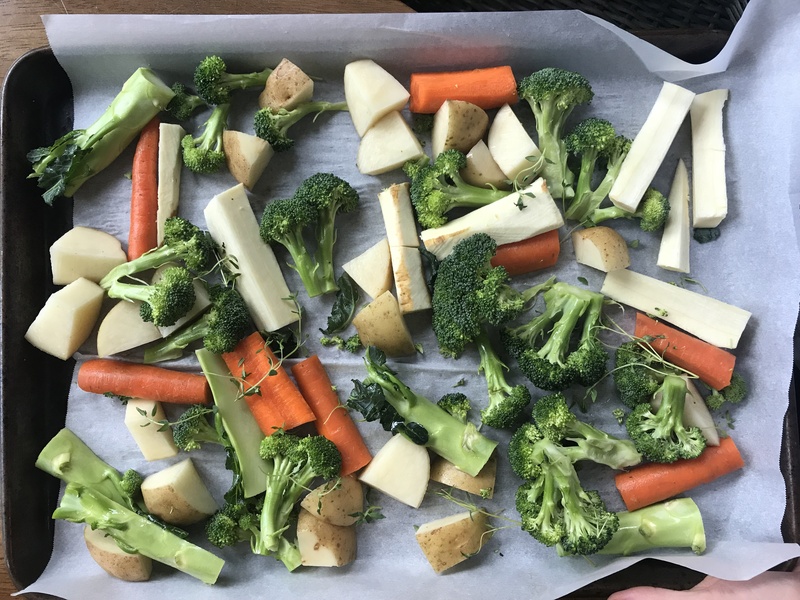 its wonderful to have these yummy healthy and easy meal prep options to make my life and week easier. Thank you for breaking this whole process down! I’ve been wanting to start taking on prepping but it always feels so overwhelming to start.